I am a sociologist and Senior Lecturer in Social Sciences at Edge Hilll University. I am also Co-Director of the Centre for Human Animal Studies (CfHAS) at the same institution. I live in Lancaster. 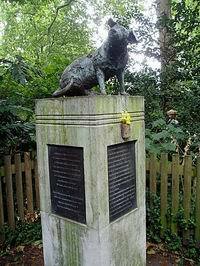 I have held previous positions at the Institute of Education (University of London), University of Glasgow, and Lancaster University. I gained my PhD in 2002 in Manchester (MMU) and before that had studied at Essex (MA Sociology - distinction) and before then Stirling (BA Joint Hons - Sociology and Psychology - first class). More than ever my research falls under food transitions and the Sociology of Climate Change with a strong continued interest in gender studies, environmental social science, critical animal studies, and the sociology of science. At the moment I also teach in the area of childhood studies, education studies, and cultural studies. Autumn 2017 sees the first running of my new module Children, Food and Sustainability. 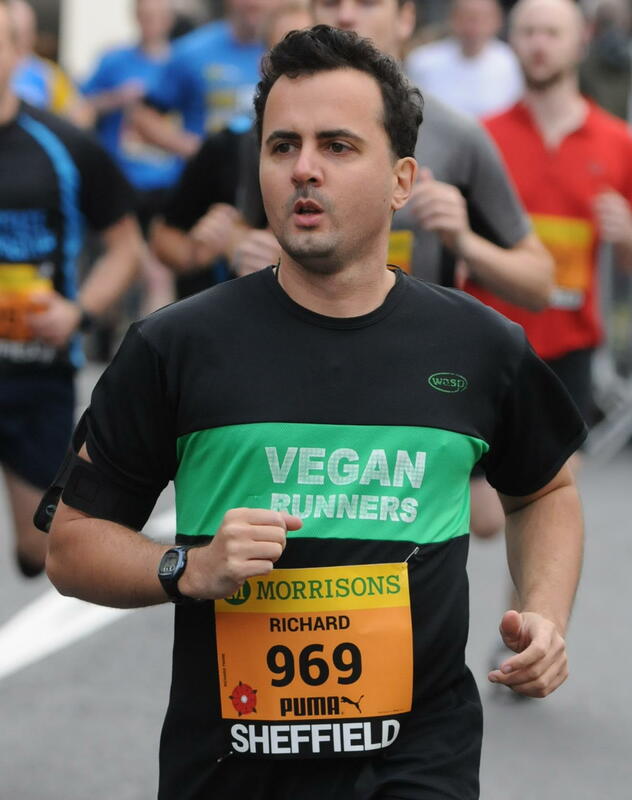 In addition to my academic work I have interests in community activism, live music, cycling, running, wild swimming, hiking and, sometimes, climbing trees. 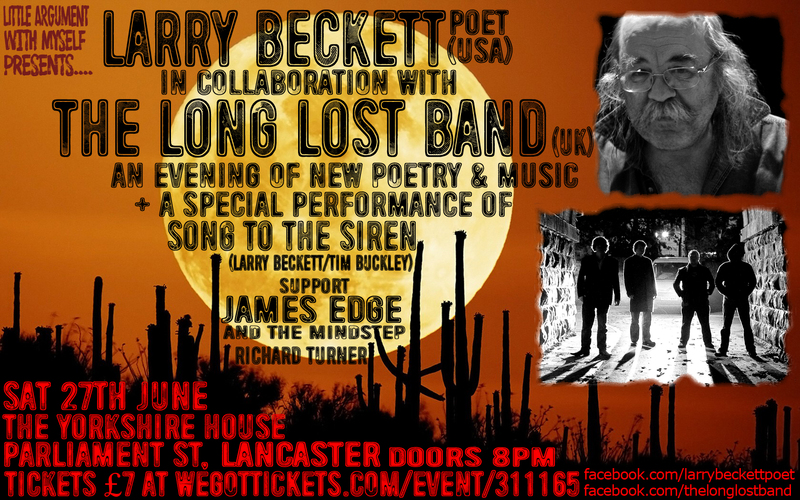 In June 2015 I had the honour of helping to put on this special gig featuing Larry Beckett the poet and former co-songwriter with Tim Buckley. Between 2005 and 2011 I was a hobbyist music promoter. "Such a subjection..can be called violence in the most morally neutral sense of the term....No one can deny seriously, or for very long, that men do all they can in order to dissimulate this cruelty or to hide it from themselves, in order to organize on a global scale the forgetting or misunderstanding of this violence"